Hi friends! 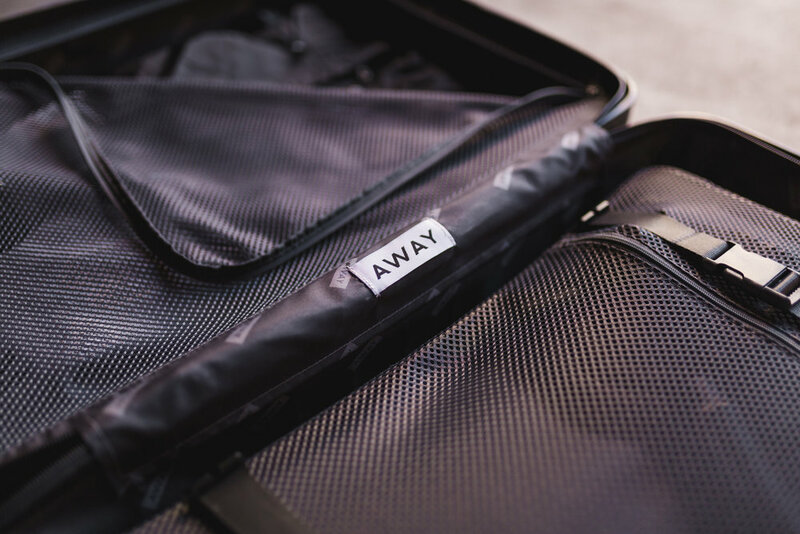 The awesome folks at Away kindly sent me one of their amazing suitcases for my Japan trip. I had been looking for one for a while and have tested a bunch of them, but have never found one that could keep up.I'm glad to say that this suitcase is now my go-to! It easily survived a frantic month of travel from the all through Japan. $20 discount code at the end of this article! *Disclaimer: This suitcase was sent to me for free, but I am not being paid to say any of this. This is 100% my own, honest opinion. 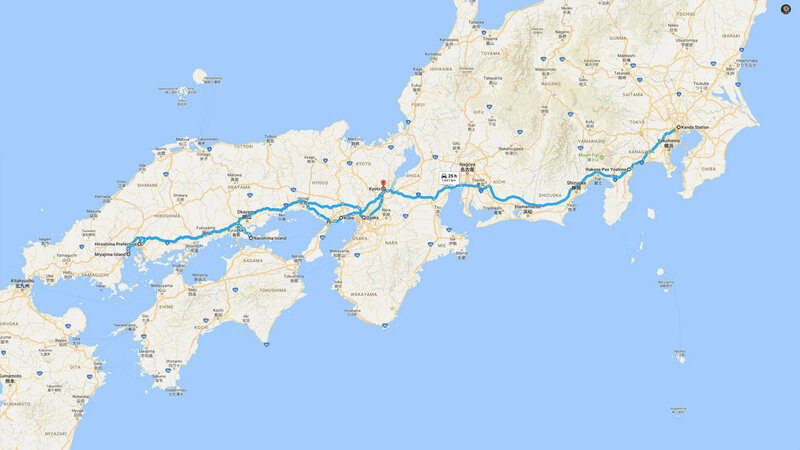 I travelled from the east to the west coast through 8 cities. Changed hotels 9 times! (That's unpacking and repacking my suitcase 18 different times!) One or two times is bad enough, but 18!! Not only that, but we travelled exclusively via Japans train, subway and Shinkansen systems - never via Taxi. Not an easy task! The transit systems and platforms in Japan are usually packed full of people. We'd often have to change trains multiple times and walk a fair distance from the station to our hotels too. The Away Medium suitcase definitely eased that burden. It's affordable, well designed, durable, easy to travel with, functional and looks nice too. It's handle & wheel system (Hinomoto). You can push this suitcase with ease on most surfaces, saving you from lifting and dragging it - which is a problem of a lot of the other suitcases. This saves you a lot of physical strain. 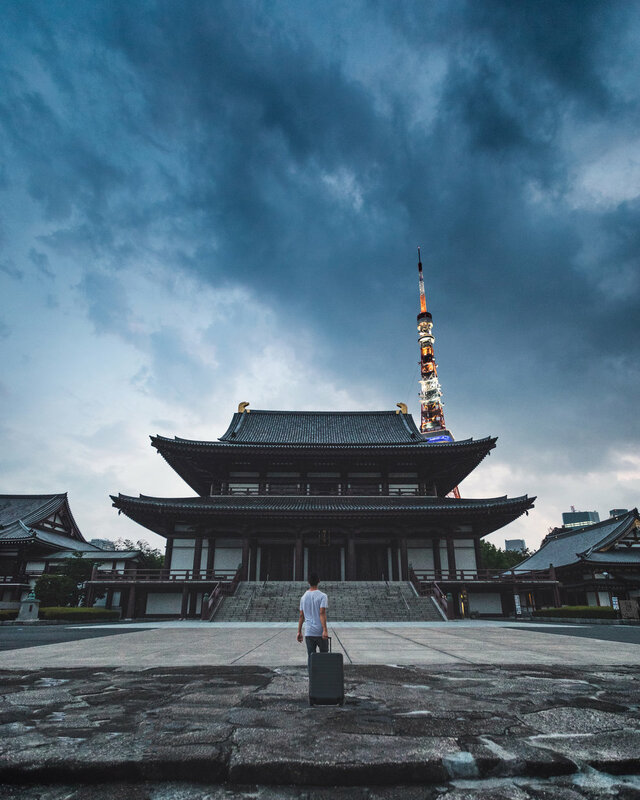 I basically wheeled my bag through most of Japan with ease. It has a built in TSA-approved lock. No longer do you need to carry those annoying locks that you always lose the keys to. It's dual compartment system. Super useful! This made packing and unpacking super easy seeing as we had to move hotels every few days. Also, a lot of the hotels we stayed in were super tiny, which meant I often had to keep everything contained inside the suitcase. 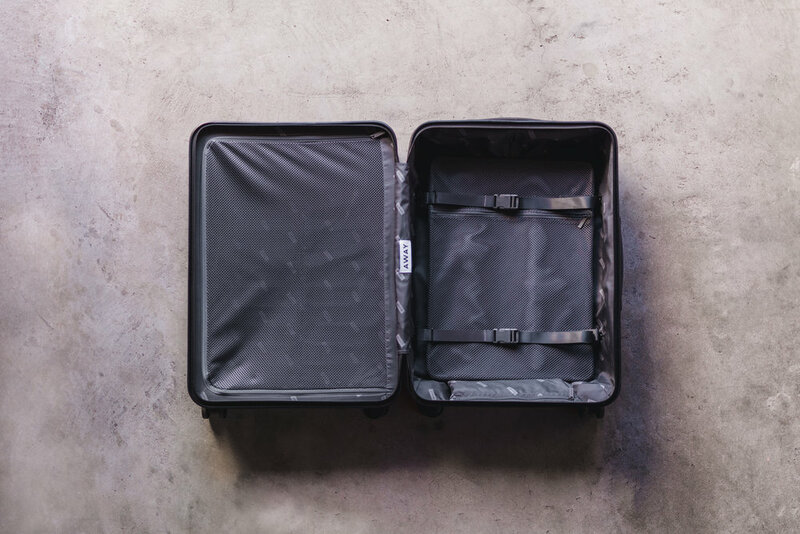 The suitcase is designed in a 50/50 split (see photos). One side has a mesh zipper to hold lose items in, and the other has a mesh pouch that straps the rest of your stuff down securely. 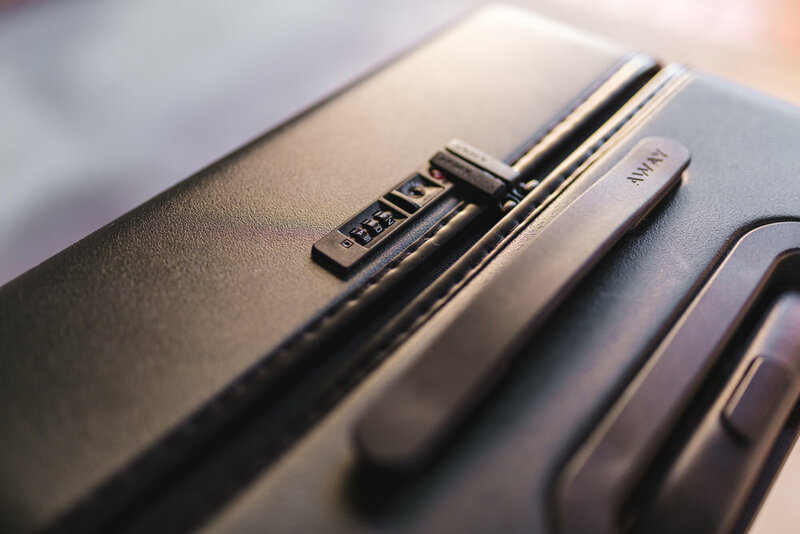 This means that you can open the suitcase without all of your stuff falling out - super handy when you need to store or retrieve something from inside the a packed suitcase. It has a removable nylon laundry bag. There is a little pouch inside the suitcase that stores a removable laundry bag. Perfect to help seperate your dirty laundry. When you're done with it, you can store it away in the pouch compartment so you don't lose it. I will definitely be sticking to AWAY suitcases from now on! It was able to keep up with me throughout my travels in Japan. It is still in pretty great condition too considering I dragged and scrapped it through all the alleys of Japan. It has all the utility and functions you need to make travelling a lot easier. They are quite affordable, and their smaller carry-on sizes even have built in USB chargers!